Bio-identical hormone therapy for women and men have the exact same chemical and molecular structure as hormones made in the human body. Bio-identical pellets have been shown to provide close to a “steady state” availability of hormone for months. Eliminates the ups, downs and fluctuations associated with typical hormone replacement therapy. Does not increase the risk of blood clots lIke conventional or synthetic hormone replacement therapy. Taken by mouth, the hormones are inactivated in the liver before ever getting into your circulation. Bio-identical creams or injections have large variations in their blood levels and an inconsistency in the amount of hormone they provide to your tissues. Bio-identical pellets have been shown to provide close to a “steady state” availability of hormone for months. Bio-identical hormone pellets have been used in the United States since 1939. 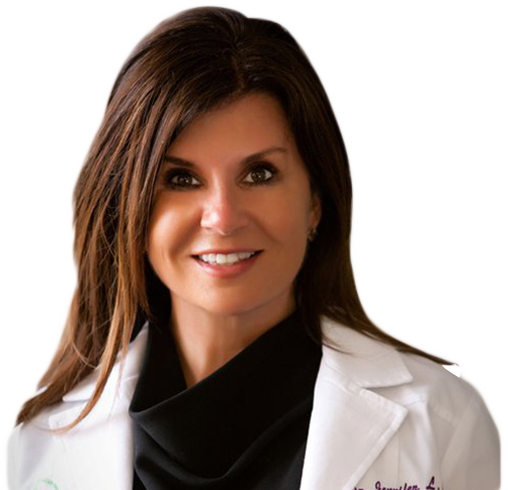 Dr. Cova is Board Certified and has years of experience with Bio-identical Hormone Pellet Therapy. Women and Men alike often feel frustrated with issues that can be helped through the use of Hormone Therapy. You may be told to to “Just deal with it” or that “Nothing can be done to help.” At COVA OB/GYN we are able to provide therapy as an option – this option can greatly improve your quality of life. In general, Pellet Therapy is not typically covered by insurance. Some forms of therapy creams / topical may be covered. We do offer Care Credit as a financing option.